Morris stock Farm is a family operation founded by Vance & Ruth Morris in 1962. Three generations currently work in the family business. It is being managed by Joe & Nancy Morris & his sister, Sherry Morris McWilliams. 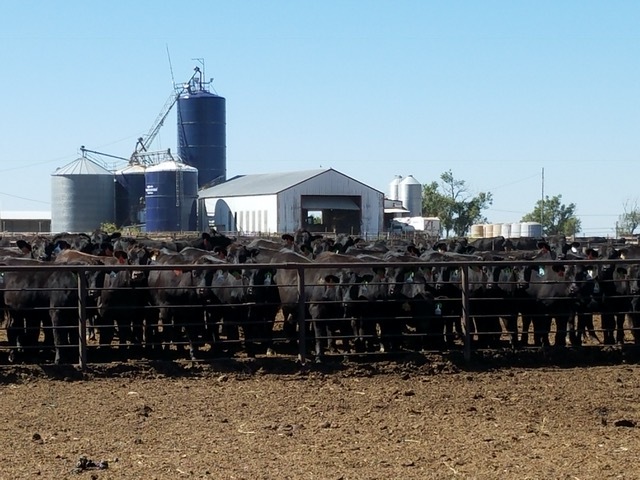 Through a series of expansions the feedlot can now handle the capacity of 9,500 head of cattle with pens suited for one to 200 head. Morris Stock Farm takes pride in giving individual tailor-made service to fit each customer’s feeding goals for commercial, natural, Kobe Beef and more.